After eleven weeks of intensive competition, this weekend will finally see one League of Legends team crowned the winner of the LEC Spring Split. 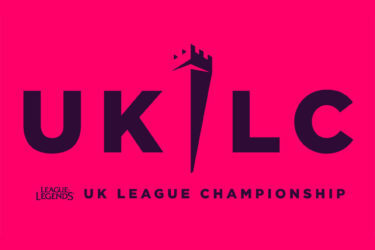 Unlike previous years, the LEC live shows, will play host to a semi-finals and finals match with three teams fighting for first, instead of the traditional first, second and third place match. First up, the semi-finals match will see Origen and Fnatic go head-to-head in a best-of-five series with the winner then heading to face G2 in the final. It was a long road for Fnatic, who had to take down both Vitality and Splyce in the playoff run. In the first series against Vitality, Fnatic dominated with a 3-0 victory, with Mads “Broxah” Brock-Pedersen being named MVP with an impressive 19/3/24 KDA. In round two verses Splyce, Fnatic continued their winning form with a 3-1 victory, with only Splyce’s Kasper “Kobbe” Kobberup carry performance on Tristana taking a game away. Due to regular season standings, Origen had an easier playoff run with only having to play against G2, however, due to the new LEC format, Origen would always have a spot in the semifinals despite the result. While the series had some early back-and-forth, including a 49-minute first game, G2 took down Origen in a 3-0 victory which secured them a spot in the final. 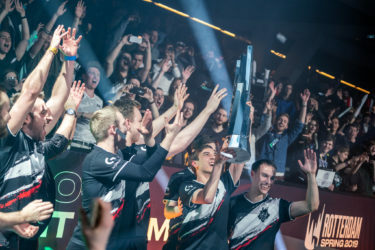 G2 have a long history of success within the European League of Legends with four previous titles, however, the organisation hasn’t managed to lift the trophy since summer 2017. Going into the final, G2 are shown in a dominant position which includes a 13-5 regular season finish. Other recent accolades include beating Fnatic in the fastest game of LEC history and going undefeated over nine games at the beginning of the season. “We are the strongest team in LEC, we always have been since day one. We are all able to stand up and carry. We are very explosive, we are very volatile and we play really aggressive” Rasmus “Caps” Winther told lolesports. The LEC semi-finals kick off live from Rotterdam on 13th April at 4:00PM GMT, with the finals following on 14th April. Catch all the action on Twitch or at selected cinemas viewing parties across Europe.